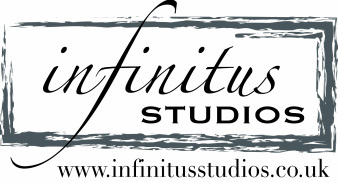 Infinitus Studios have been photographing weddings for over 10 years and during that time, we've seen a lot of different ceremonies, wedding dresses, cakes, wedding decorations and clients. We pride ourselves on getting to know the people we work for and working with them to get the most out of their big day and making it as special, and memorable as possible for them. Most of the time, wedding couples are so swept up in the day, they miss out on so many of the small things we manage to capture in images and these often brings tears of joy when we show the final portfolio. Your wedding day will be like no other and we want to make sure you get the most out of your experience. For more information or to find a package to suit you, please click here, or contact us if you require a truly bespoke service.